Personal project, taken from a recent trip & Exhibition at Cape Town South Africa. 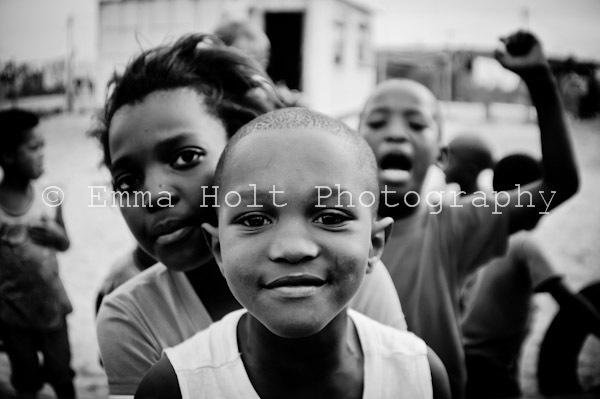 This selection of photographs were taken from a visit to a 'Robben Island', an historic and emotive island. Mandela served over twenty seven years in prison, initially on Robben Island, and later in Pollsmoor Prison and Victor Verster Prison. "I made an emotional connection with the surroundings, an empty feeling travelled throughout my mind and body. I was captivated by the textures and ghostly voices of the disturbed inmates, their torture echoed in every fibre of the stark walls and twisted barbed wire that held their freedom captive." (Emma Holt). A selection of these photographs will be on display in the Beacon Building ,Blackburn College campus. If you require further information on these photographs please fill in a contact form and I will get back to you, Thanks.